Current special - Buy 2 patterns, get a 3rd (of equal or less value) as your bonus... just leave a note stating which pattern you would like for free. 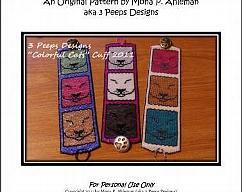 This Pit Bull Peyote cuff pattern + bonus is an original pattern by 3PeepsDesigns. 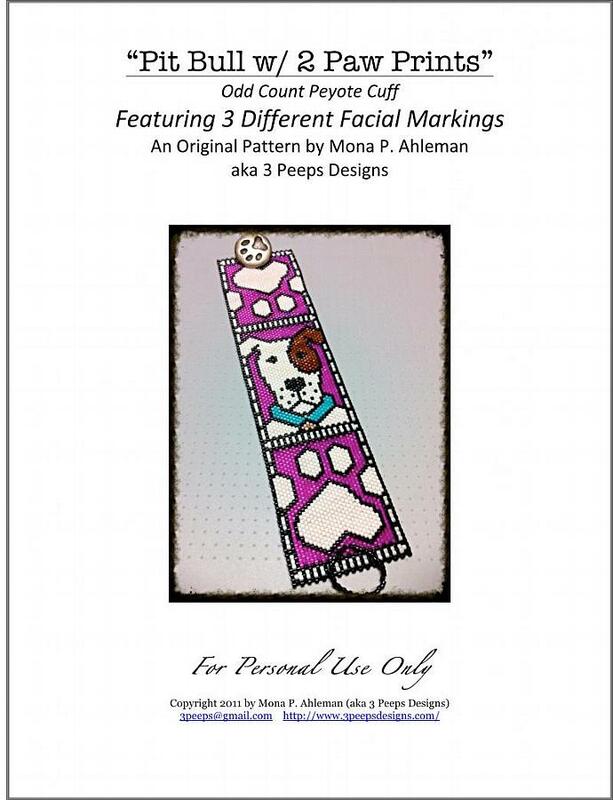 This Pattern PDF features the pit bull in the picture plus 2 other pit bulls with other facial markings in different color combinations. 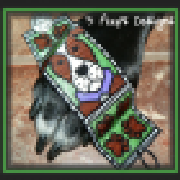 Dimensions: actual beaded area is approximately 1 3/4" x 7"
Directions for Peyote stitch are not included. Directions for attaching to a leather strap and adding a snap are not included. 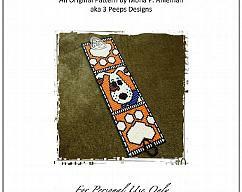 Directions for making a beaded loop and toggle for a clasp are not included. Adobe Reader for viewing the PDF file. 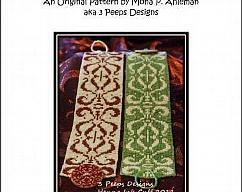 Please read my shop policy to see my conditions on sharing, copying, and use of my patterns.